A man with severe disabilities was neglected, tortured and left to die by Virginia officials in the Portsmouth, Virginia jail. Arrested in April for stealing $5 worth of junk food from a corner store, 24 year old Jamycheal Mitchell died August 19 from starvation. According to this article in The Guardian an investigation is underway. 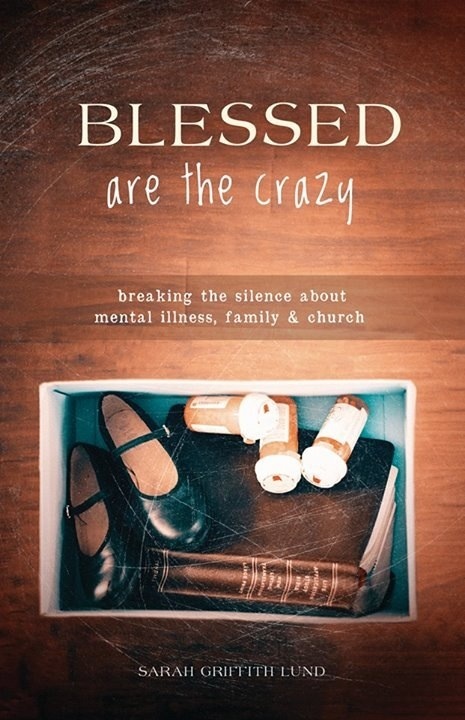 Mitchell was mentally disabled by severe bipolar disorder and schizophrenia. His disability interfered with his ability to advocate for himself and navigate the systems that killed him. Out of distress and mental impairment, he refused medications and food. Concerned family members were banned by authorities from contact with him because Mitchell was unable to recall their names for the permission process. Mitchell, a severely disabled man, was treated like a terrorist, left to die alone in his cell, emaciated and insane. He was denied humane treatment, treated instead with cruelty and neglect. Mitchell died waiting to be transferred to the state hospital. He waited four months for a bed. Here we see the perfect storm of race, poverty, and mental disability. This tragic case represents the worst of American democracy. Mitchell’s pattern of petty theft was a symptom of his chronic and severe illness and disabilities. What does America do with her sickest, poorest and weakest? She tortures them and looks away as they slowly starve to death. Black and Disabled lives matter.